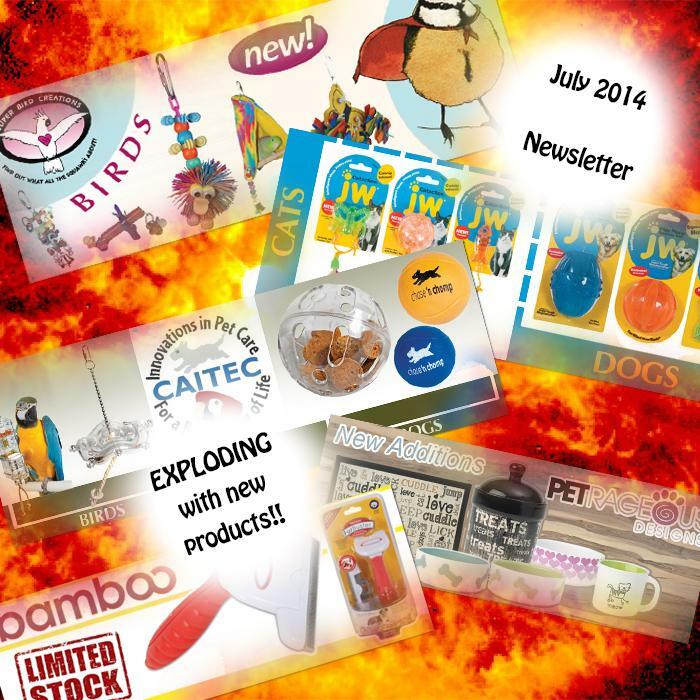 July 2014 Newsletter - News - Prestige Pet Products Pty. Ltd. This month we are pleased to bring you a MASSIVE 12 page newsletter packed full of brand new products! 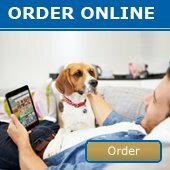 See them all on our Featured products page or Click Here to view the newsletter online!